9ct Yellow Gold Wedding Ring set with Diamonds. 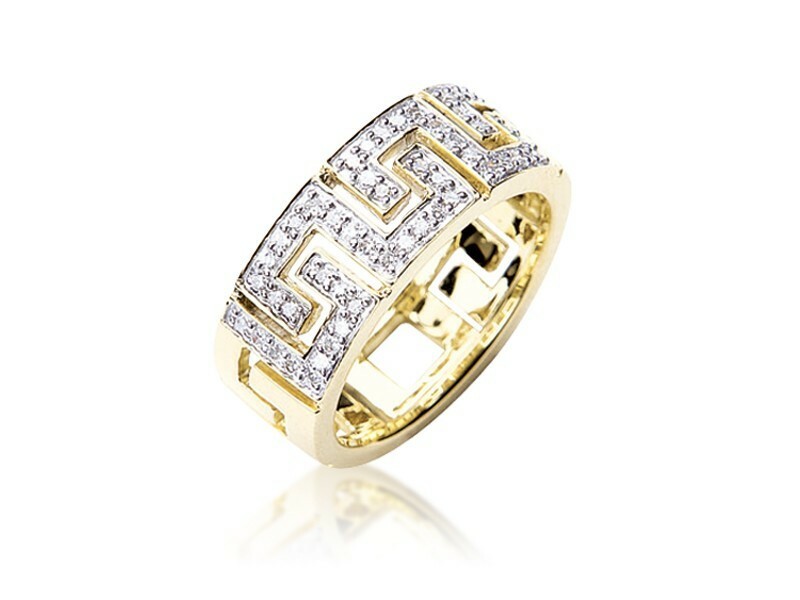 9ct Yellow Gold Wedding Ring set with 0.22ct Diamonds. 9ct White Gold Pendant with 0.50ct Diamonds.